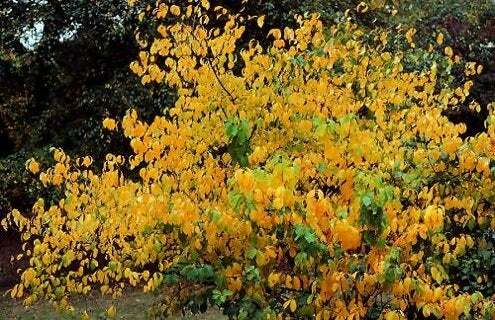 Finding your garden lacking when it comes to fall color? Our favorite fall bushes will not only add a bright spot of fiery foliage, but they are also low-maintenance and easy to incorporate into your home landscape. With more than 150 varieties of viburnum, there’s one for every garden. The native species has both deciduous and evergreen options; pick one that matches your environment’s conditions. Extremely tolerant, chockeberries can survive a range of soil types, everything from swampy to dry and sandy. 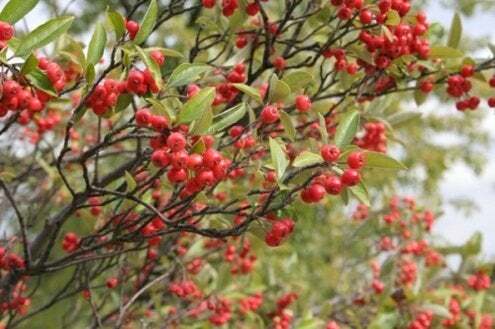 The shrubs boast crimson leaves in late October that contrast with their glossy-black dangling fruit. Try using this low-grower in a border. A food source for wild birds visiting your yard, the wild burst of orange and red from a sumac’s leaves this time of year provides visual nourishment as well. 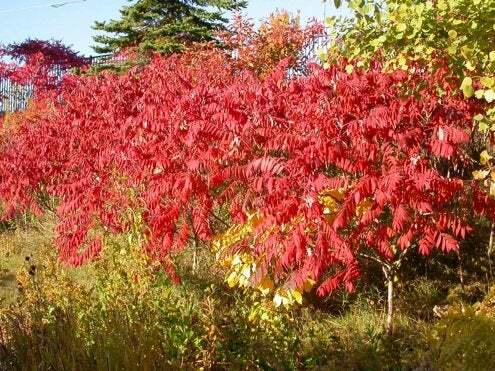 Just avoid planting a poison sumac or come summer, you could be boasting a red rash of color all your own! 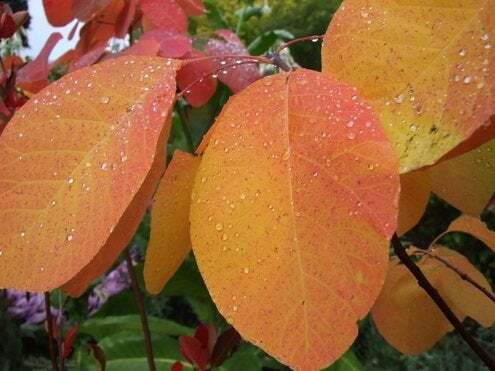 Producing yellow leaves in the fall (and yellow flowers in the spring that draw butterflies), the spicebush gives off a wonderful fragrance when the trunk is rubbed. The low-growing plant prefers woodland conditions with fertile, moist soil. 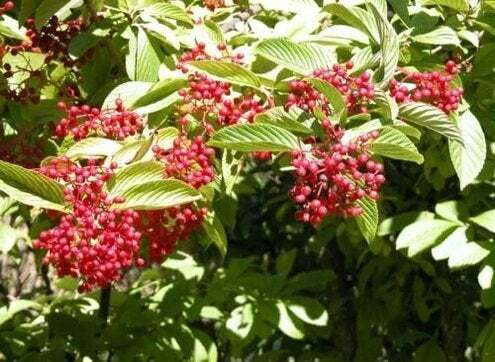 Be sure to add a male and a female version of the dioecious shrub, so the pollinated female will share its bright-red berries. The name derives from the summer flowers that give this native tree a smoky look. While not a true bush, its small round shape enables it to act like one in your garden. Give your smoketree full sun and dry soil.